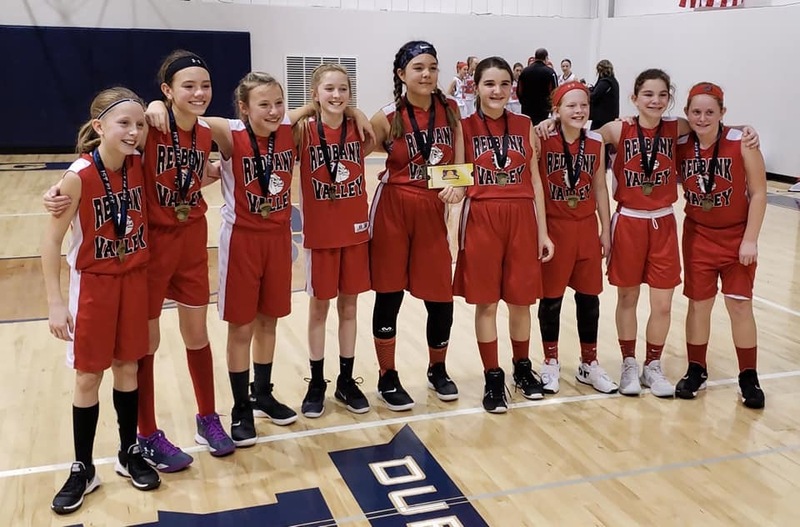 NEW BETHLEHEM, Pa. (EYT) – The Redbank Valley fifth-grade and sixth-grade basketball teams both qualified for the first-ever Pennsylvania Middle School Basketball Championship, which is being held in State College, Pa., March 22-24. The fifth-grade team earned a bid by going 4-0 at the Franklin Regional Tournament beating Latrobe in the championship game. The sixth-grade team earned a bid by going 4-0 at the DuBois Tournament beating the DuBois Dream to win the title. That team has four fifth-grade players playing up. Member of the sixth grade team from left: Mylee Harmon, Taylor Ripple, Reese Minich, Eva Wadding, Kira Bonanno, Makenzie Foringer, Bella Orr, Alyn Hagan and Quinn White. The Pennsylvania Middle School Basketball Championship is for girls’ and boys’ fourth grade through eighth grade. 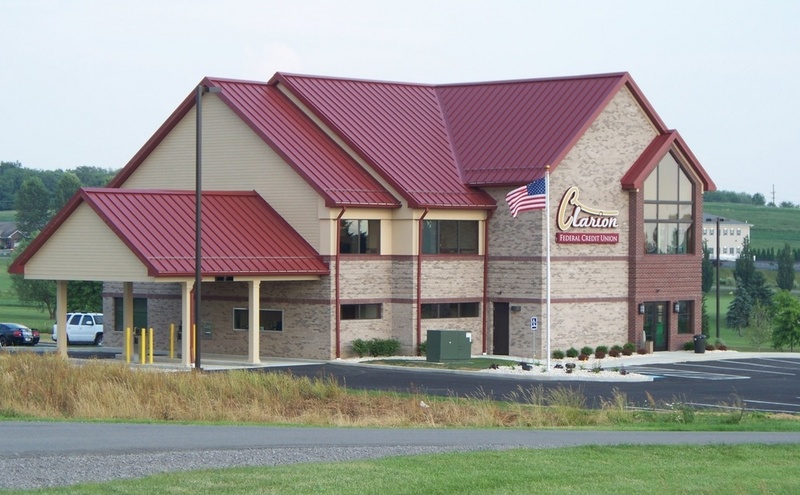 This is the first year for this tournament in Pennsylvania, and there are expected to be 100 teams at the tournament throughout the country. The members of the fifth-grade team include Quinn White, Adyson Bond, Alyn Hagan, Bella Orr, Maura Root, Makenzie Kundick and Alara Altobelli. 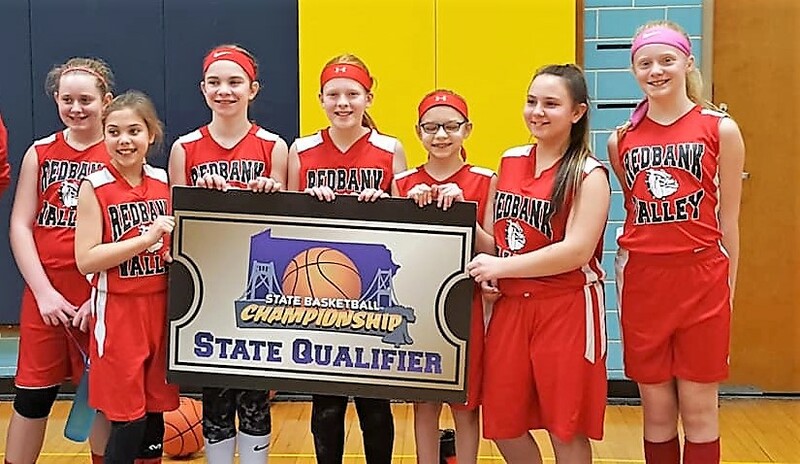 The sixth-grade team consists of Mylee Harmon, Taylor Ripple, Reese Minich, Eva Wadding, Kira Bonanno, Makenzie Foringer, Bella Orr, Alyn Hagan and Quinn White. Coaches for the teams are Brian Ripple and Chris Bond. To qualify for the tournament, teams must enter into qualifying tournaments through the state and qualify by taking first or second place. The Redbank Valley teams have been competing since October throughout Western Pennsylvania.